School’s out for the summer! There will be watermelon. There will be water fights. There will be slip-and-sliding—but I’m not talking about backyard fun. 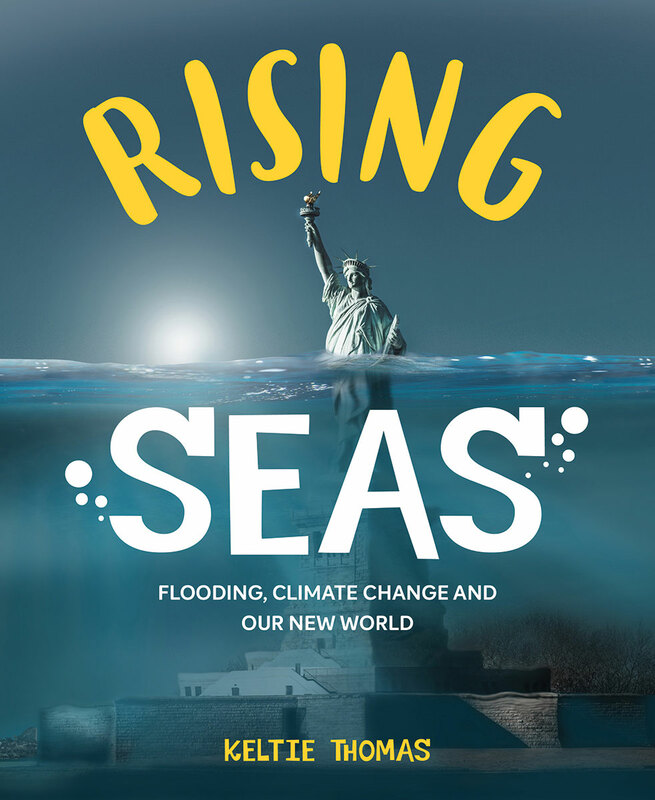 If you’ve been paying attention at the PAC meetings and parent-teacher conferences, you know that over the summer holidays, children can lose two or three months of reading skills, which is known as “the summer slide.” That stat is as shocking as some of the sea level rise predictions in Rising Seas, one of the books featured below. But don’t despair: reading over the summer can have the same positive effect on learning as going to summer school. 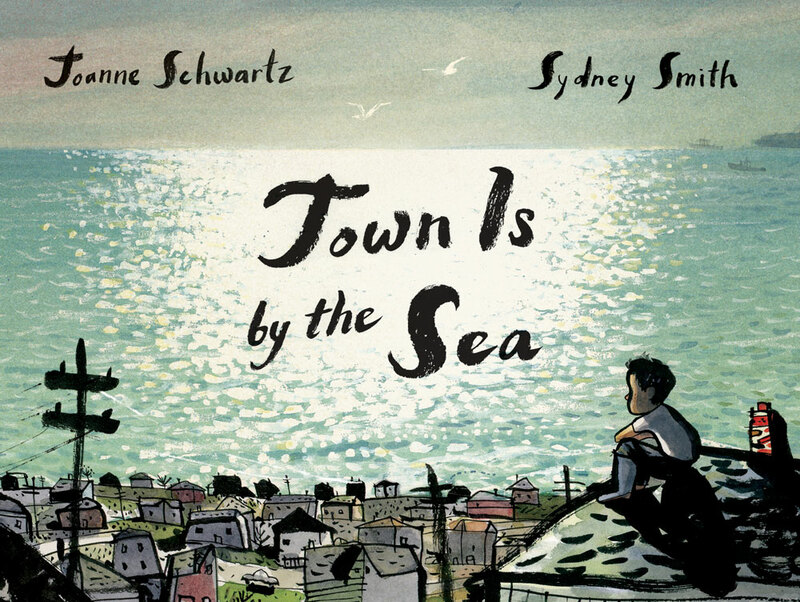 Between beach time and screen time, here are nine new coastal-themed books to check out over the holidays. Summer vacation looks pretty different for the young boy at the center of Town Is by the Sea, who leads a quiet life in the mining town of Cape Breton, Nova Scotia, in the 1950s. This thoughtful, measured book offers readers a glimpse into his daily life as he plays with a friend, goes to the store for his mom, and visits his grandfather’s grave, all the while thinking of his father who’s “under the sea, deep down in the coal mines” and his fate doing the same job when he’s grown up. The illustrations reiterate the juxtaposition between the sunny day at the shore and the darkness in the deep, and not only capture the mood, but help create it. This is a lovely read to curl up with at the end of the day when a parent comes home from work exhausted but safe and sound—just like the young boy’s father. 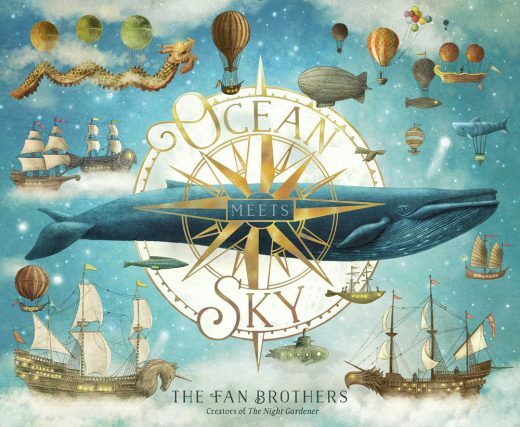 Another young boy has his mind on his grandfather in Ocean Meets Sky, a book by brothers Terry and Eric Fan, who both write and illustrate and have a dreamy, whimsical style that engages readers young and old alike. Young Finn is longing for his late grandfather on what would have been his 90th birthday, so he decides to build the boat the pair had planned together and sets out to find the magical place where the ocean meets the sky. His grandfather’s presence is palpable on the journey—Finn meets a fish who resembles the old man and sees images of his treasured possessions in the clouds—helping kids see that their loved ones are never far away even if they’ve left this world. How deep does the sun go when it sinks into the sea? 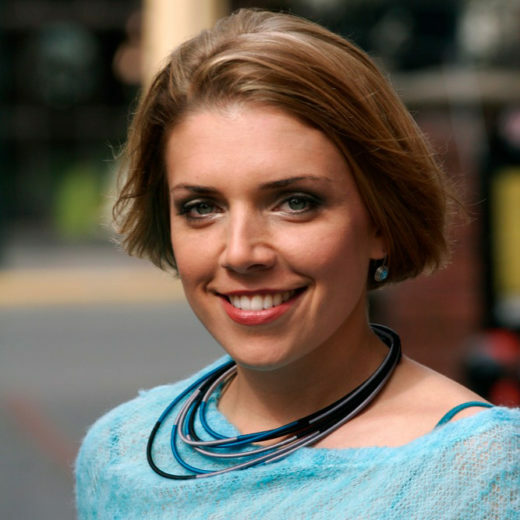 Why is water so wet? And what’s the best way to find a friend you can talk to? 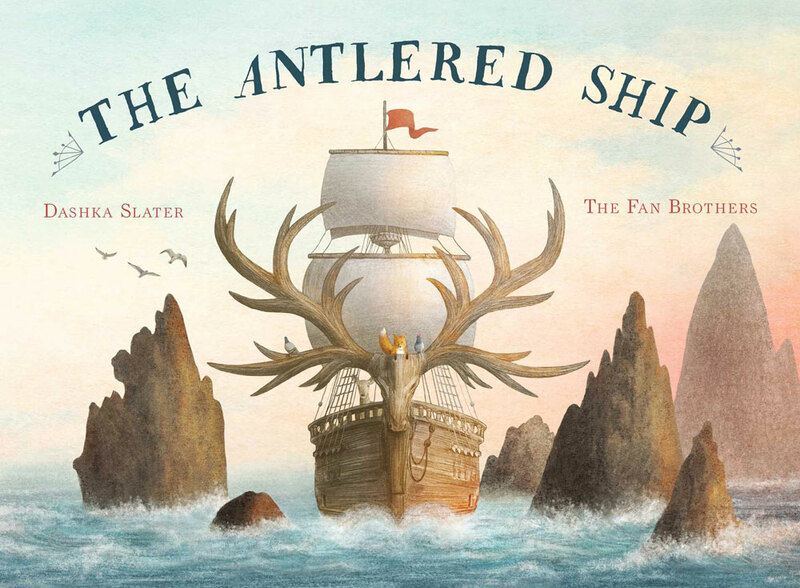 In The Antlered Ship, another book illustrated by the Fan brothers, curious kids will connect with Marco, the inquisitive fox who has some big questions about the world. (Tired parents may identify with the other foxes, who can’t muster the energy to respond to Marco.) In search of answers and foxes he can relate to, Marco heads out on an adventure aboard the antlered ship with other animals who are more at home in the woods than at sea. The detailed, expressive illustrations in this picture book draw readers into the rocky ride, which teaches Marco an important lesson: you can be friends with all kinds of different animals and asking questions may be the best way of all to make friends. Many children don’t live with their parents and it’s important for them to see their lives reflected in literature. 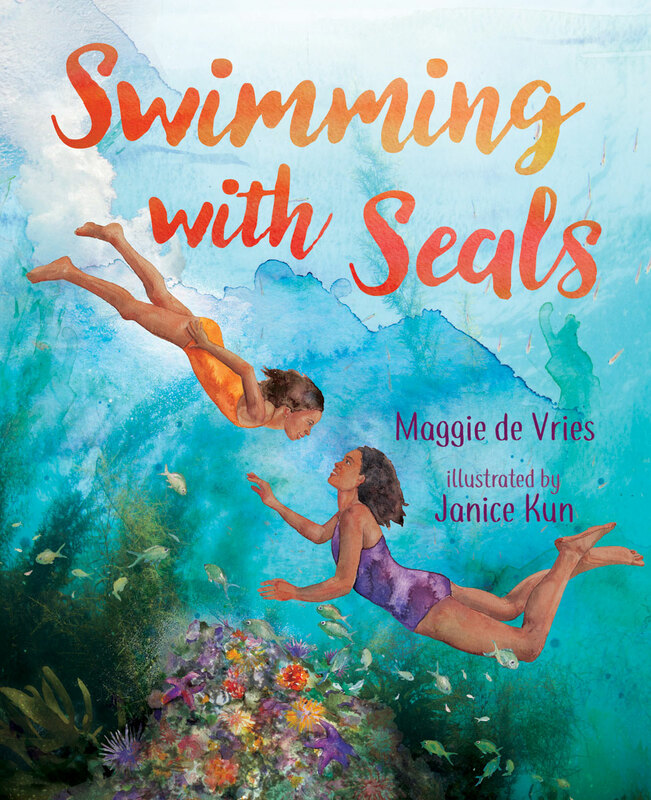 Swimming with Seals invites readers to join seven-year-old Ally, who lives with her grandma and great-aunt, as she makes the trip across Canada to visit her mother in Vancouver, British Columbia. Once there, Ally stays with her aunt and uncle and spends time with them on their boat, soaking up the wonders of the West Coast and peppering them with questions about her mom before the two finally meet. The reunion starts out stiff, but when Ally suggests a dip in the ocean, the energy shifts. The mother and daughter bond as they dive and meet a pair of seals; Ally finally feels like she shares something special with her mom. An author’s note at the end reveals that the book is based on a true story of what could have been. The real “Ally” never got a chance to swim with her mom before the woman died. Heading to the Pacific Northwest with a young adventurer this summer? You’ll want to pack a copy of Explore the Salish Sea, a nature guide for kids ages seven to 10 who are visiting the coastal waterways or just curious about them. A cross between a picture book and a chapter book, this captivating guide packed with colorful photos will keep readers occupied in the car for hours on a road trip and ensure they’re ready to explore upon arrival. 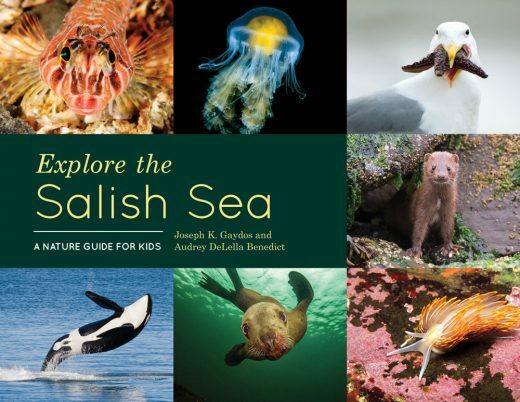 Children will be introduced to the inhabitants of the Salish Sea—from the killer whales that weigh nearly twice as much as an elephant to the 3,000 species of invertebrates so small you have to search for them—as well as the Indigenous history of the region and the science behind the ecosystems. Find the Fish (Species from the Northeast Pacific Ocean) is the perfect companion to Explore the Salish Sea. 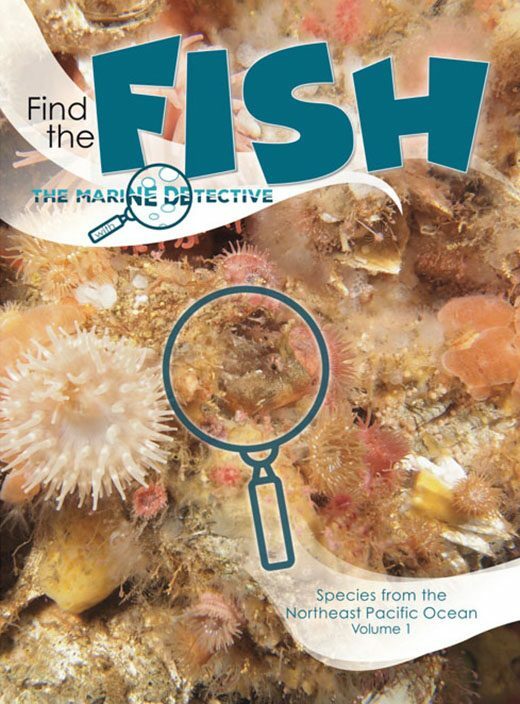 This book features photos taken off the coast of British Columbia and challenges children to spot camouflaged fish in a fun game of underwater Where’s Waldo. It isn’t always easy, but in the process you’ll learn plenty about the fish and the species that interact with them through insightful descriptions from the author, the Marine Detective. If you get really stuck, there’s an answer key at the end. With their big, round puppy-dog eyes and comically long whiskers, seals are a favorite species among kids. Most people can only hope to catch a glimpse of the marine mammal when one pops its head out of the water and looks around quizzically; The Seal Garden takes readers on a journey below the waves to see how seals spend their days. 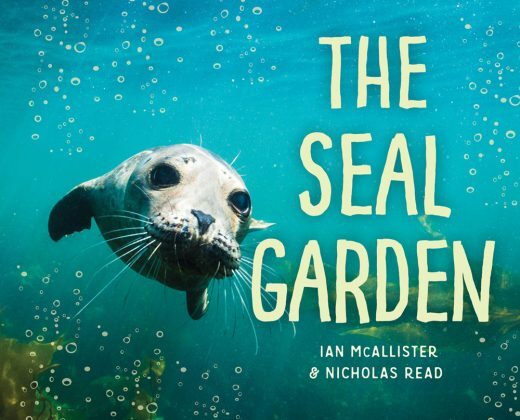 Part of the My Great Bear Rainforest Series for children ages five to eight, this book features cute and captivating images of seals in the coastal waters of British Columbia. This “day in the life” tale begins when the seals take refuge from a storm in their underwater garden sanctuaries, enjoying a “seal party” before re-emerging only to see their fearsome predators: killer whales. Lucky for the seals, the whales can’t fit into their gardens, so it’s back to the party until the crashers move on. Illustrations by Belle Wuthrich and Kath Boake W.
Just like it’s hard to convince kids to wash their hands because they can’t see the germs, it can be tough to get them to care about sea level rise because the beach seems to look the same summer after summer. Rising Seas: Flooding, Climate Change and Our New World has the power to shift their perspective by showing them what coastal communities could look like in the future. Impactful photo illustrations show cities submerged, the water level measured against iconic landmarks like New York’s Statue of Liberty and the lighthouse at Peggy’s Cove, Nova Scotia. Clear graphics also help readers, ideally ages nine to 13, understand what’s causing oceans to rise and how the water and carbon cycles work. If this sounds a little heavy for the holidays, don’t despair: there’s a list of 10 things kids can do to make a difference—the ideal summer vacation to-do list. 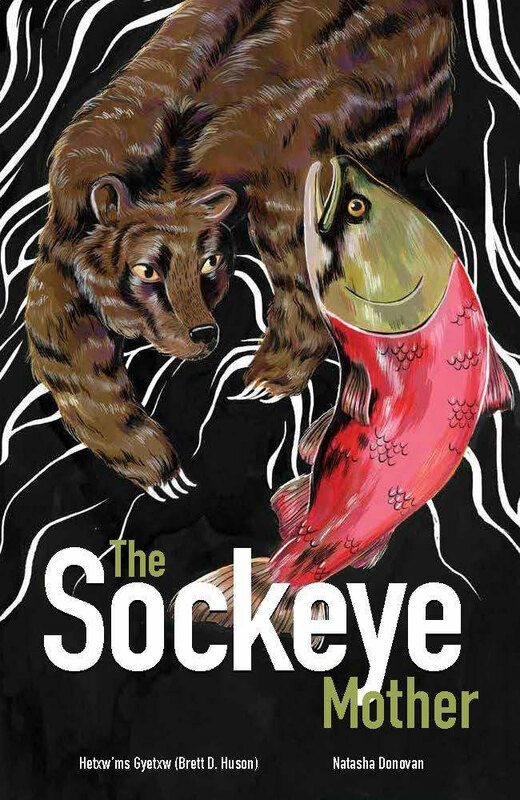 Learning about the salmon life cycle is a staple in most elementary schools, and The Sockeye Mother brings to life what can sometimes be an abstract science lesson, rooting the narrative in Indigenous knowledge and commanding attention with bold, vivid illustrations. The story follows a single fry as it finds its way from Xsan (the Skeena River), in the traditional land of the Gitxsan people of northwestern British Columbia, out to sea and back home again to become a sockeye mother, die, and replenish her home stream. Throughout the story, readers are introduced to Gitxsan names, seasons, and ways of being. Not only will readers take away a clear understanding of the salmon life cycle, they’ll also gain an appreciation for the ecological importance of this keystone species and its value to the Gitxsan Nation. Cite this Article: Raina Delisle “Coastal Reads to Help Kids Chill Out This Summer,” Hakai Magazine, Jun 26, 2018, accessed April 21st, 2019, https://www.hakaimagazine.com/features/coastal-reads-to-help-kids-chill-out-this-summer/.